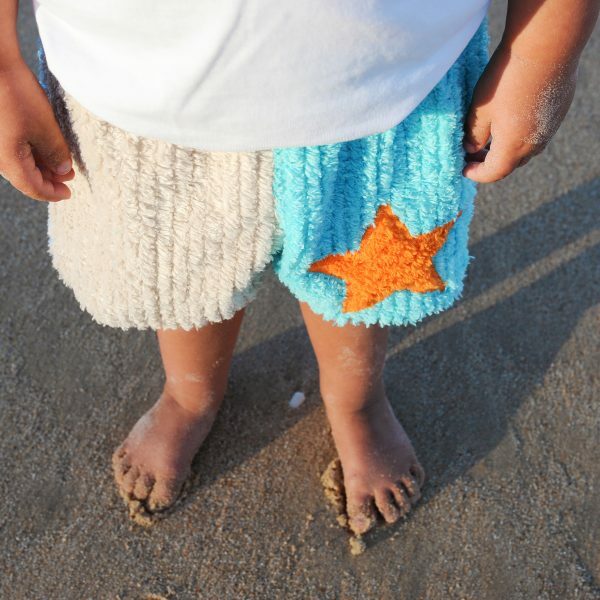 Our JayCeKay Chenille Boys Shorts are made from a luxurious 100% cotton chenille fabric. JayCeKay are known for their playful colours, allowing boys to express themselves in a colourful, comfy, tactile fun way. This Season JayCeKay has three different colour ways to choose from. 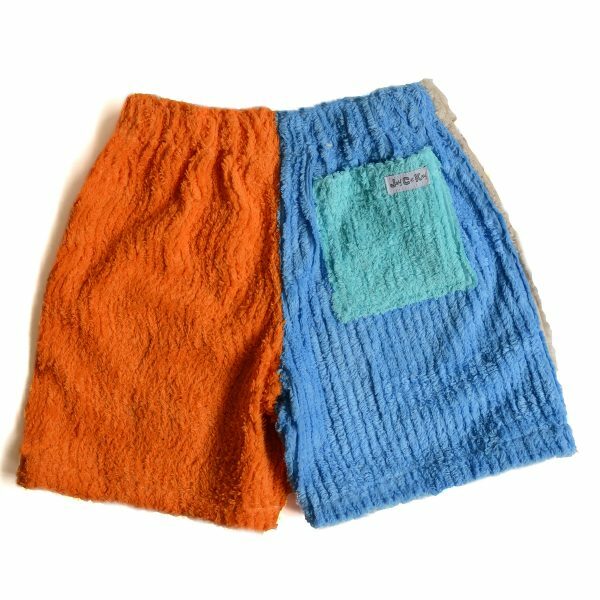 Our JayCeKay Chenille Shorts are becoming very popular in the swimming and surfing fields to the shorts durability, absorbent, comfy luxurious easy care fabric. All of this whilst protecting the children’s swimwear. JayCeKay can also provide club uniforms for your sporting needs, minimum orders do apply. Please contact head office directly or via our contact tab. These shorts have been a real winner with my son. We bought a couple of pairs a few years ago and keep buying the next size up every time he grows. He loves wearing them at the beach and we often have people ask us where they can get a pair too.